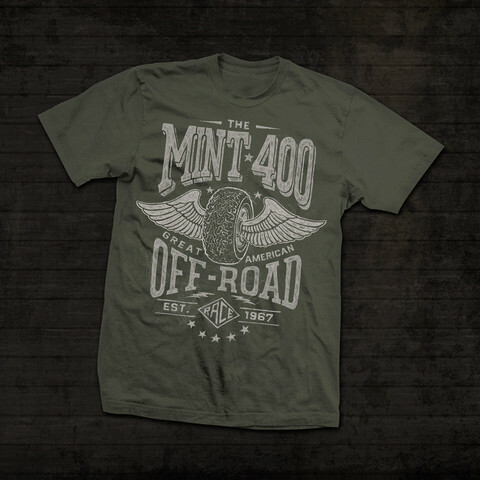 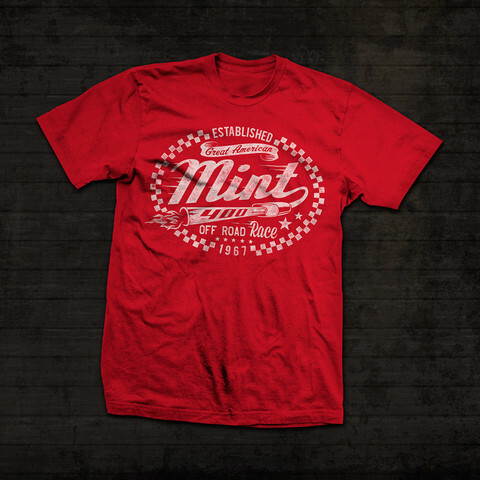 The goal of the 2014 Mint 400 apparel line was simple; create a fresh new batch of off-road t-shirt designs – while giving a nod to the rich history that is The Mint 400! 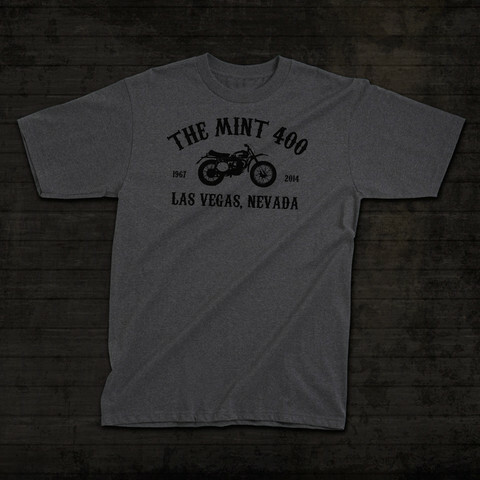 Take the Mint 400 “Husky” t-shirt for example – we used the 1963 Husqvarna Racer, the bike that started American Motocross and won The Mint 400 overall, to create a vintage looking shirt that pays homage to the Mint 400’s nearly 50 years of racing history. 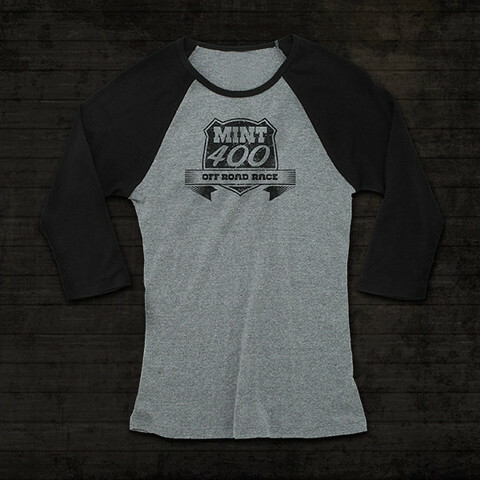 Two new women’s shirts were designed, including a re-run of the classic “I’m a 400” shirt. 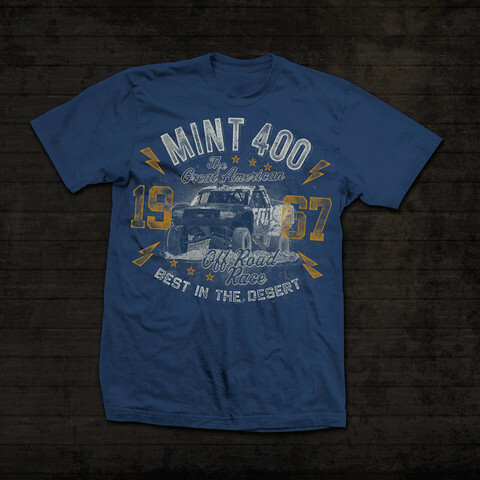 Women’s shorties were added to the line to make sure that you can win The Mint 400 every night. 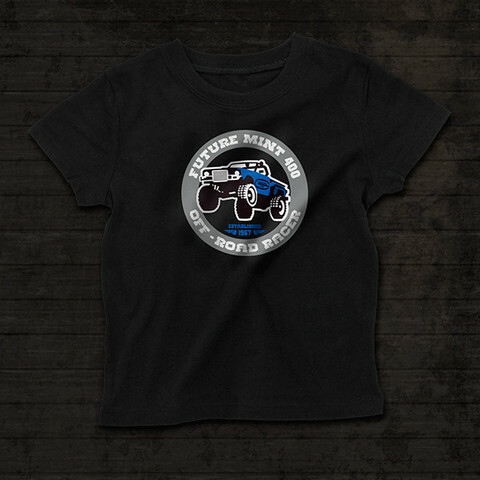 The idea behind our “Future” kids shirts, was the future of our sport is happening now. 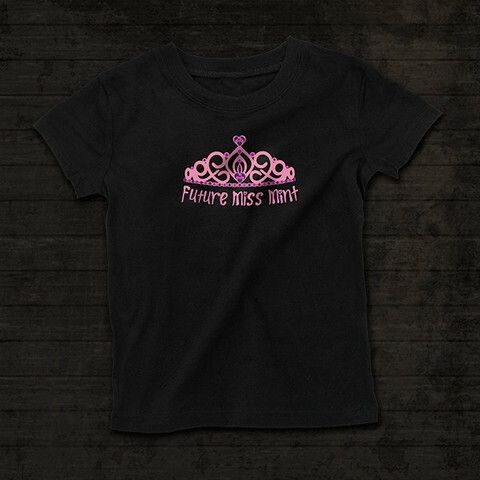 The “Future Mint 400 Off-Road Racer” and “Future Miss Mint” shirts are specifically designed for the kids! 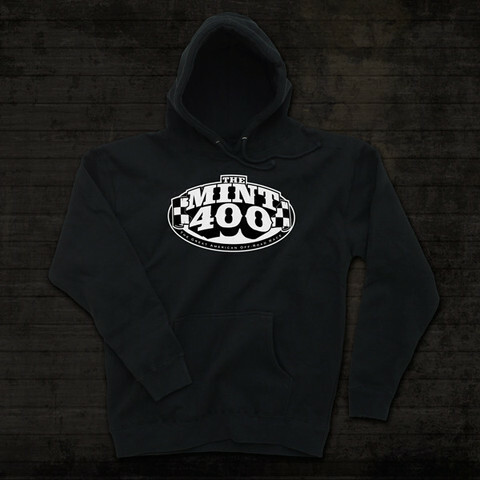 Created for our race teams, crews, and families, The Mint 400 now offers our “Logo Hoodie”, that is perfect for early morning starts and late night finishes. 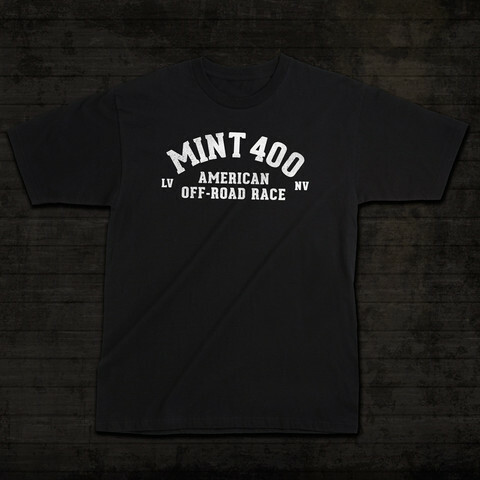 You can order all these shirts on Race-Dezert.com NOW, and have them in time to wear them to the 2014 General Tire Mint 400 presented by Polaris RZR on March 15th, 2014.u can now order all these shirts on Race-Dezert.com in time to wear them to the 2014 General Tire Mint 400 presented by Polaris RZR on March 15th, 2014.